The Warm Springs Indian Reservation, home to the majority of the 5,200 members of the Confederated Tribes of Warm Springs (CTWS), consists of timbered and high desert landscapes on the eastern slope of the Cascade Mountains, covering 1,019 square miles in Oregon’s Wasco and Jefferson counties. The CTWS is comprised of three tribes: Warm Springs, Wasco, and Northern Paiute. There are approximately 6,000 people living on the reservation. An estimated 250 to 300 of these people are artists, who make various types of traditional and nontraditional art representing themselves and their cultures. Tananáwit began meeting in December 2013, when a dozen Warm Springs tribal members held an informal meeting about starting a cooperative. From this meeting, a five-person steering committee was formed and the decision was made to form an artisans’ cooperative. This core group wanted to find opportunities for community members to sell their work and share their traditional arts and crafts with others. By 2016, the group began to have regular meetings and workshops, which were attended by up to 25 community members. The organization maintains a Facebook page with over 150 members, and is growing each month. There is also a public page with information on community events. 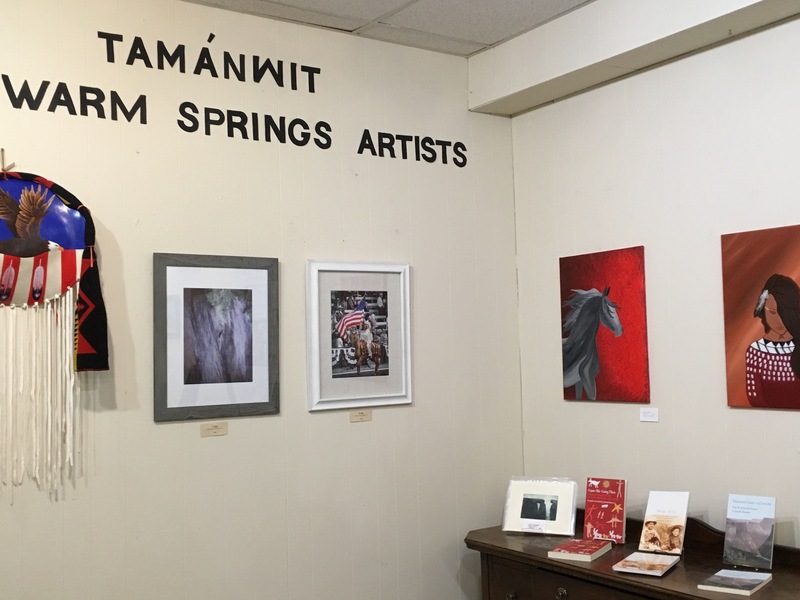 In April 2017, the group selected its name, “Tananáwit: A Community of Warm Springs Artists”, and its members agreed to pursue nonprofit status. In May 2018, Tananáwit attained its 501(c)3 status. 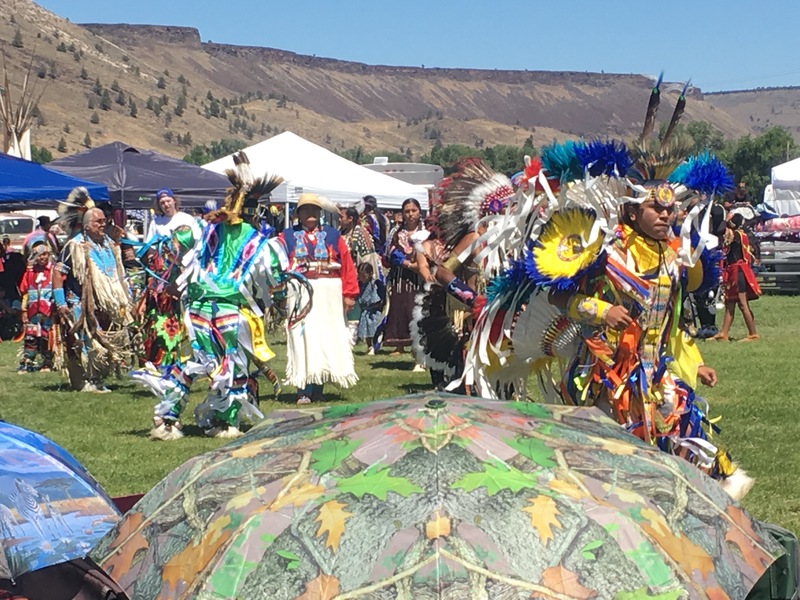 The artists produce beadwork, huckleberry baskets, ceramics, cedar root baskets, pine needle baskets, quilts, traditional ribbon shirts and wing dresses, traditional jingle dresses, paintings, deer hide bags and moccasins, buckskin dresses, and many other types of art.